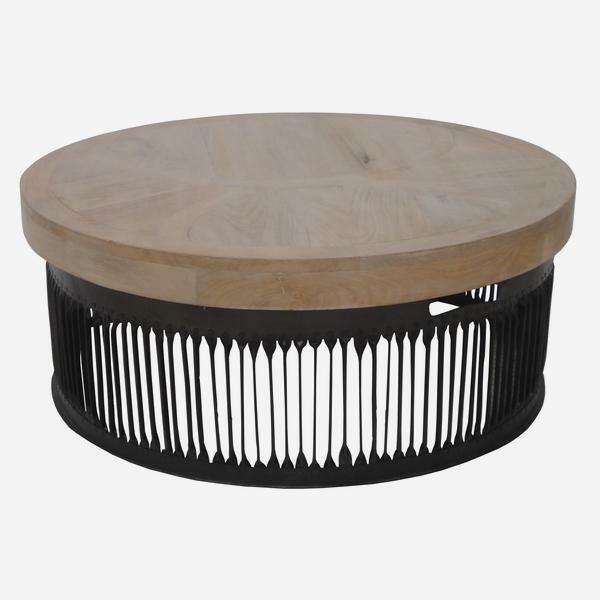 A medium-sized handcrafted round coffee table with a mango wood top and a detailed, black iron base. 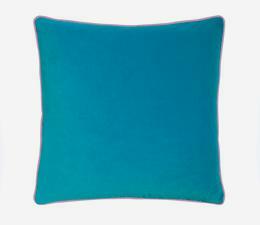 Bhilai is named after the Steel City of India and is inspired by the intricate textile looms found there. 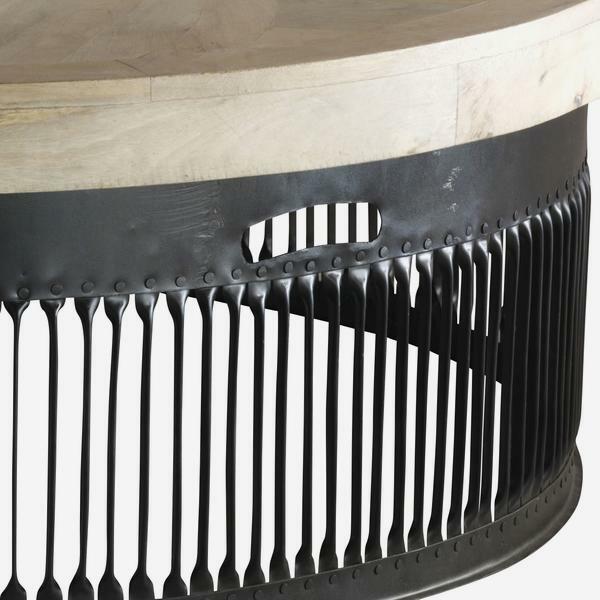 The spool and thread-like detailing of the base adds delicate interest and contrasts with the full wood top. Bhilai stands like a wooden drum and invites you to gather around it with an aromatic chai.